If there is one marketing practice that no business can afford to overlook, it is search engine optimisation, or SEO. Whether you perform this operation in-house or hire an SEO agency to do it for you, it is an essential part of any marketing strategy that must be constantly updated and protected. Below are just a few of the many reasons that you must adhere to a strict program of constantly updating and protecting your search engine optimisation efforts. 1. The major search engines are the key to the visibility of your business online. All of your other efforts – customer acquisition, customer conversion, customer retention – all hinge on the visibility of your business online. 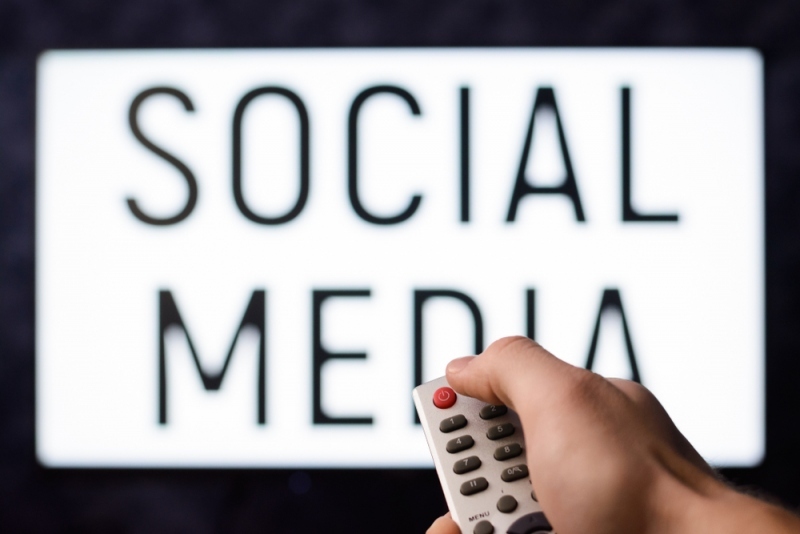 Without this visibility, you are stuck with marketing yourself off-line to your local audience and relying on foot traffic and word-of-mouth. Because the new word-of-mouth is basically the search engine, you will find yourself at a great disadvantage if you do not use these resources. The major search engines are the distribution network through which you will find many customers. 2. Search engine success means trust in the eyes of your customers. 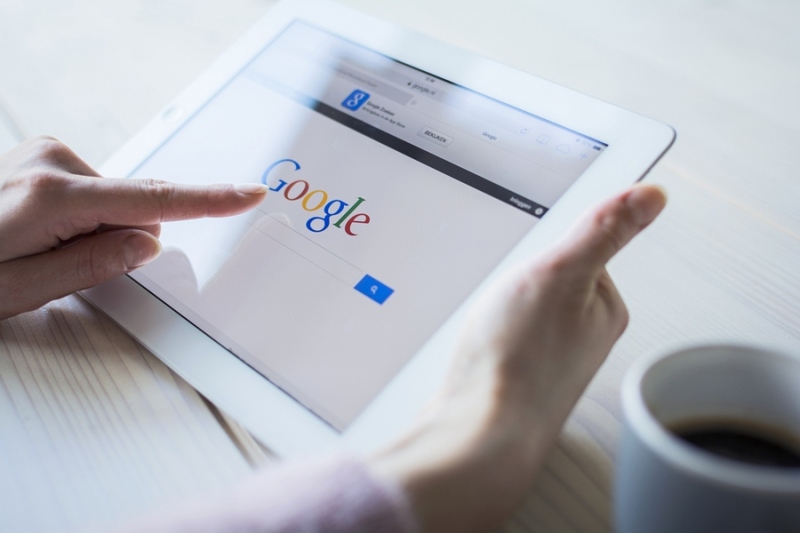 Many people, especially new customers who have not heard of your business before, will also use your search engine ranking as a bellwether of trust. If you are highly ranked, you will receive more trust from new customers. If you are not ranked that high, not only will you miss out on the customers that don’t ever see you, but the ones that do will assume that you are a new business or an untrustworthy one. 3. Search engines are how people find new businesses. People more regularly use keywords to find solutions to their problems than they do word-of-mouth from their friends, online reviews or even past association with businesses. 4. Incorporating yourself well into the major search engines means that you must take stock of your own brand. In order to perform well on the major search engines, your site must be easy for them to index. This means that you must have a very distinct notion of the niche that you serve in your industry and how you present that in public. Basically, in getting your website up in the search engine rankings, you will be required to shore up your overall brand. 5. 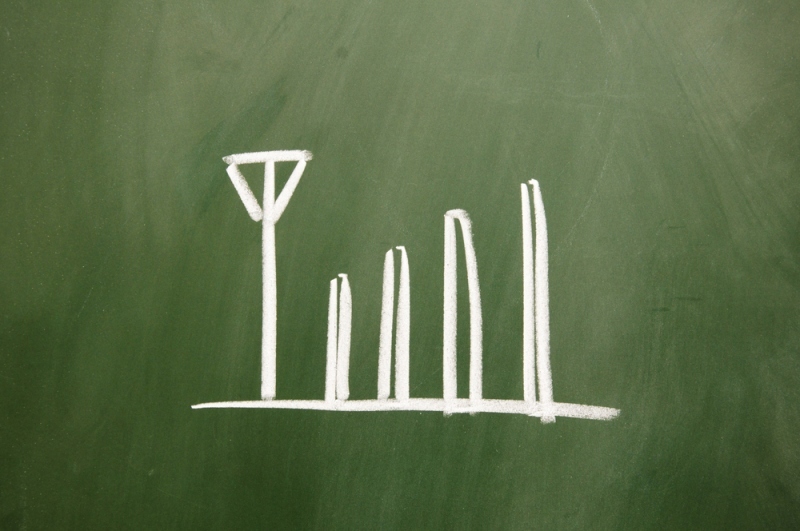 Search engine analytics will help with your customer retention. You will find that the analytics you receive for free online are worth a great deal more than the ones that you may pay thousands of dollars for off-line. By simply going online and registering yourself with free analytics tools such as Google analytics, you will begin to receive data that will help you to identify your most important customers by demographics, geographics and psychographics. 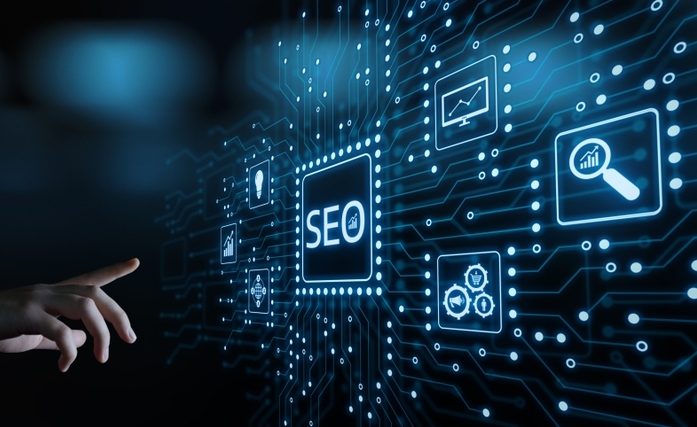 Even if you do not believe in the power of the major search engines as a tool to drive traffic your way, the hard data that you receive from the search engines is hard to argue with, especially for businesses that do not have the money to perform focus groups and other marketing research.